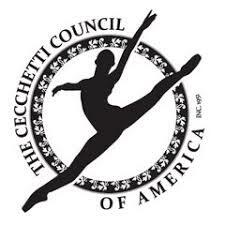 Now enrolling for our Summer Season!! Classes currently in session, come join us! All styles, all levels, all ages. 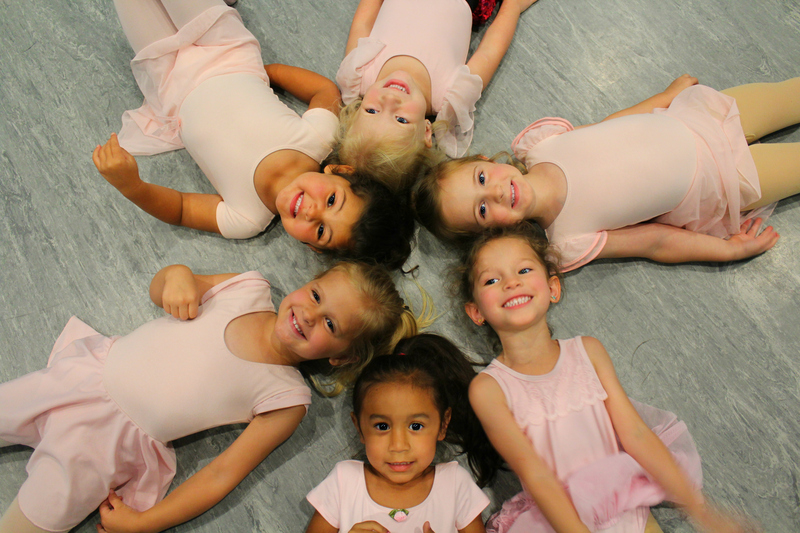 We offer classes—for ages two and up—in ballet, tap, hip-hop, jazz and acrobatics. We believe that dance should be accessible to all ages, especially the little ones, and that’s why we offer an extensive Pre-K program. 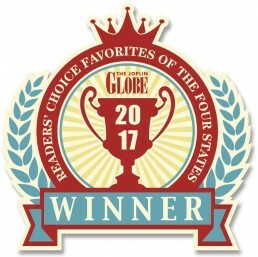 From performing shows across the country to studying under world-class dancers, our teachers have racked up many impressive accolades along the way. 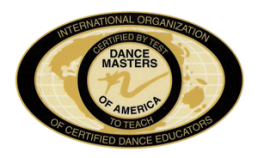 All of our instructors have at least 5 years of teaching experience and use our uniquely designed curriculum. Our facility features over 6500 square feet of space with three large dance rooms equipped with state-of-the-art sprung flooring, viewing areas for all classes, spacious waiting rooms, a student lounge, safe room, dressing rooms, and an on-site dance store. 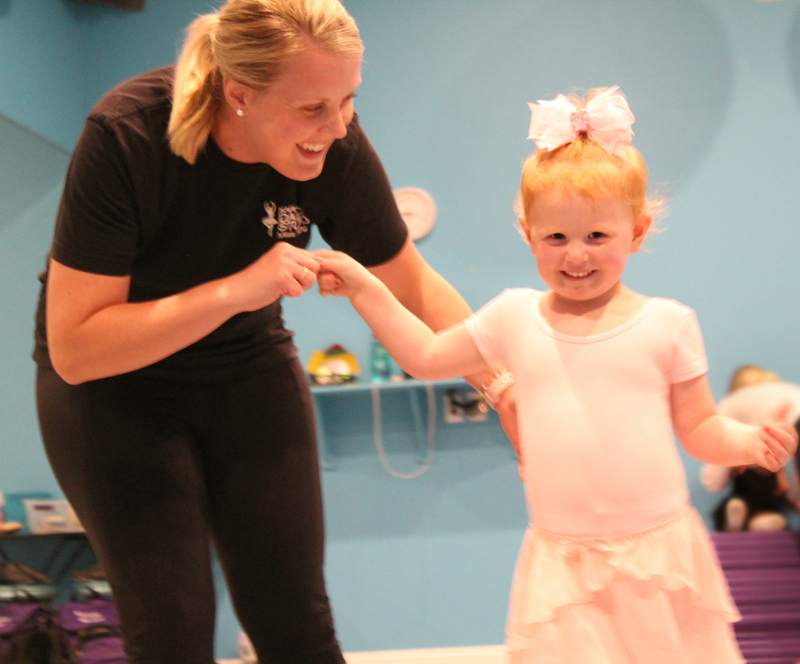 Family-owned for over 45 years, Karen’s Dance Studio has had a goal to instill the community’s youth with a love and appreciation for the art of dance in a positive and inspiring environment. We’ve designed a unique curriculum that inspires creativity, strength and self-love in our students. We hope to encourage healthy minds and bodies through dance, while teaching life-long lessons and creating lasting friendships.